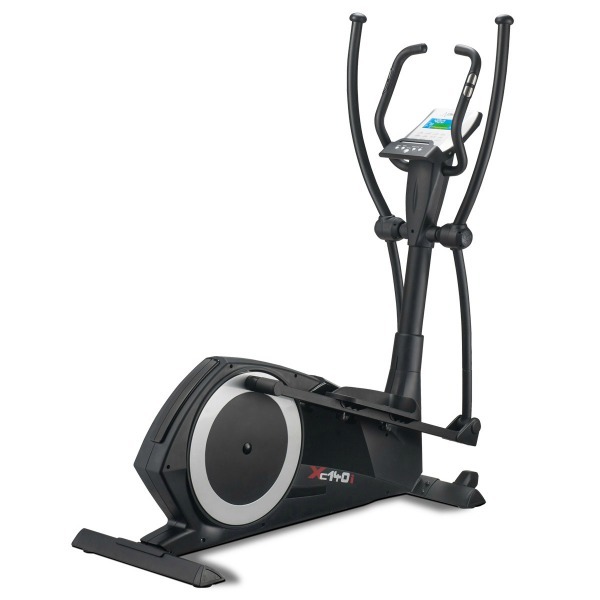 We have not yet had the opportunity to properly review the ProForm 895 Elliptical Cross Trainer, but hope to be able to very soon. 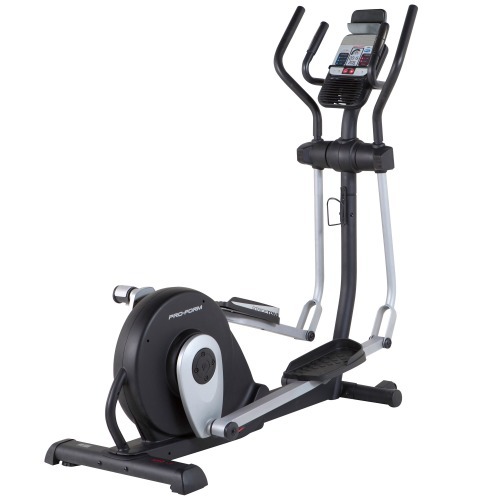 The ProForm 895 Elliptical Cross trainer is a remarkable piece of exercise equipment as it is packed with an impressive array of features that put it in a class much above those in its price range. 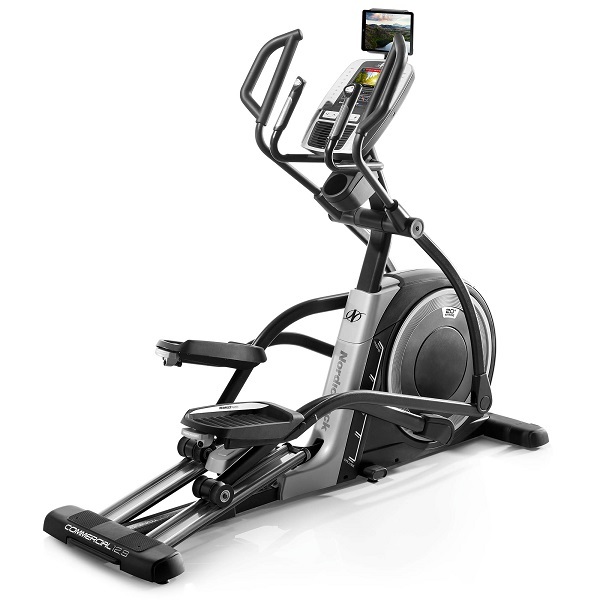 The ProForm 895 does have an impressive range of features including I-Fit SD compatibility allowing you to add more programmes to your elliptical with a personal trainer feel. 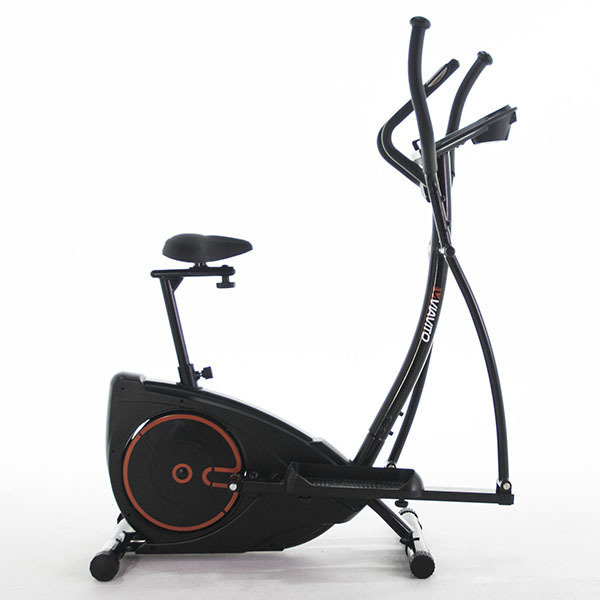 The ProForm 895 is a well built machine with a smooth flowing action on every stride and is foldable so, even if you are limited in space, this is still a great option (folded size: L73cm x W64cm x H146cm). 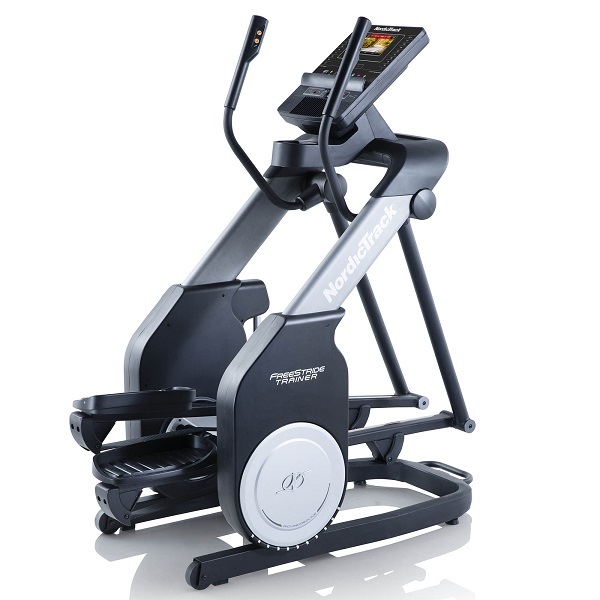 It is not just these features that make the ProForm 895 an excellent cross trainer but also the little finer details: for example, the console has a built-in fan to keep you cool while working out and the pedals are well cushioned and, in our opinion, they are some of the most comfortable we have come across. 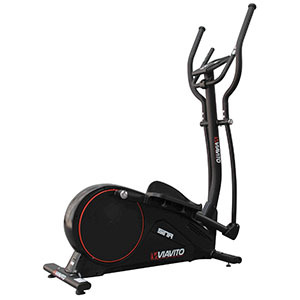 The 895 is a rear loaded cross trainer with a 9kg flywheel giving it a smooth slick jogging action and its long 18″ stride length means it’s a good option for most people’s heights. 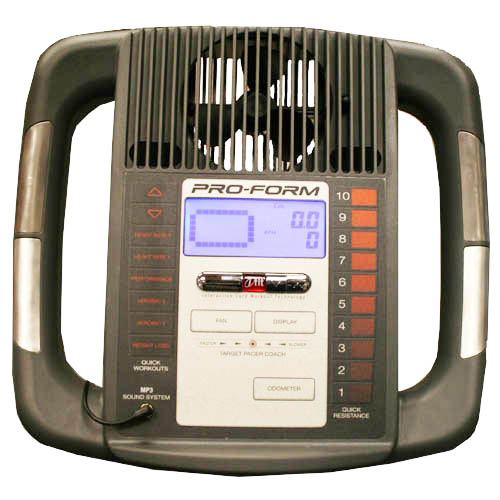 The Proform 895 has all the features you’ve come to expect from its predecessors (the 695 and 795) like heart rate control, an easy to use folding mechanism, 8 programmes (2 heart rate controlled) plus magnetic resistance meaning your workout is smooth and quiet. However, with the additions of I-Fit SD compatibility, built-in fan and built-in speakers, the 895 model has far surpassed its predecessors by a long way. 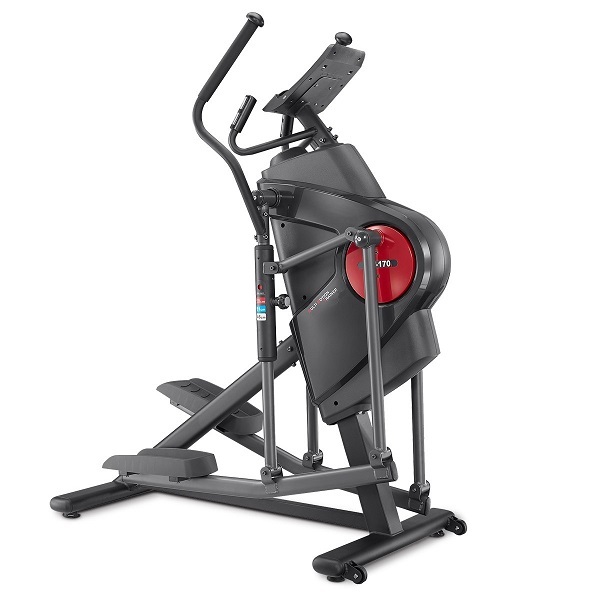 The 895 feels right from when you first step on it and right the way through your workout. This elliptical definitely had extra time when being designed. Some of its features stand out from the start, like the extra comfortable pedals, but others take a little more time to see and appreciate, like the ledge on the console that allows you to rest your MP3 player while you use the built in speakers, and the one touch console system allowing you to move easily between resistance levels and programmes. 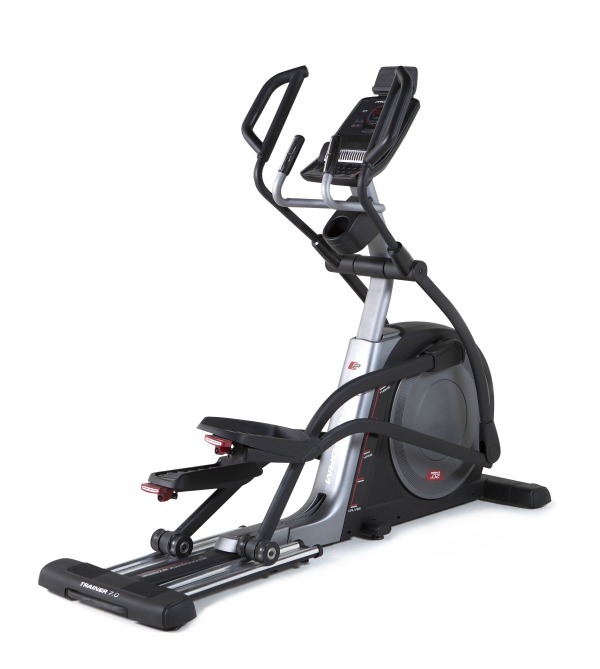 When you put this all together with the quality of a Proform elliptical you’d expect this cross trainer to be priced well above its £349 price ticket. The ProForm 895 is not currently available from any retailers we're aware of in the UK. 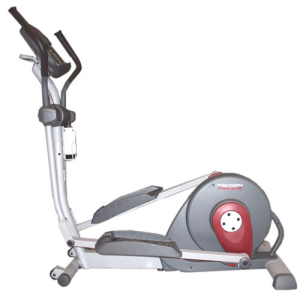 You get a huge amount of elliptical for something that folds down to a size that allows it to fit in rooms of most sizes and with its handy transport wheels, even if you need to move it for each use, you shouldn't have any troubles. The console Display unit has a large backlit blue LCD display making it easy to read, no matter what your height or room's lighting conditions, with a clearly marked and well laid out display allowing you to see your speed, rpm's, calories burnt, time passed, pulse rate, progress through the programme you are on and every other piece of relevant information. Having this information laid out clearly is a great help to keep you motivated when you're getting tired: Just seeing how many calories you've burnt can be the difference that keeps you going right the way through the programme and thanks to the encouragement and motivation of your I-Fit personal trainer, you'll keep motivated right the way through your workout. Having a one touch system is a great advantage to the usability of the console allowing you to move through resistances at the touch of a button. Besides, the 8 pre-set programmes are more than enough to get you going on your way to fitness. 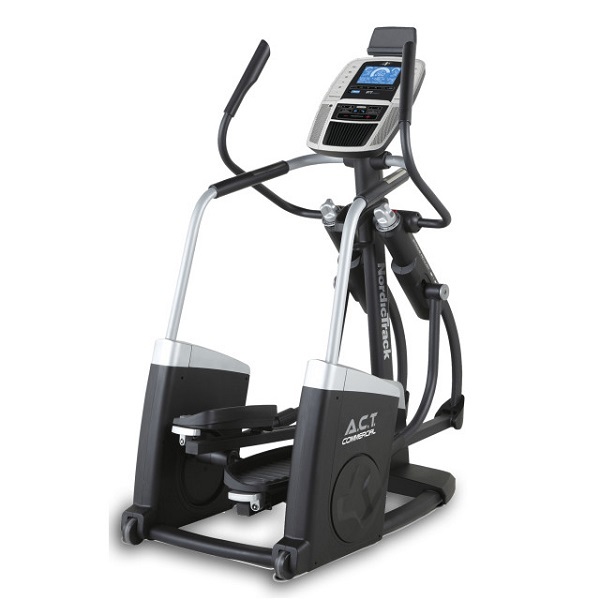 The build quality, superb smooth action, inclusion of I-Fit personal trainer, clear display, folding ability and portability.